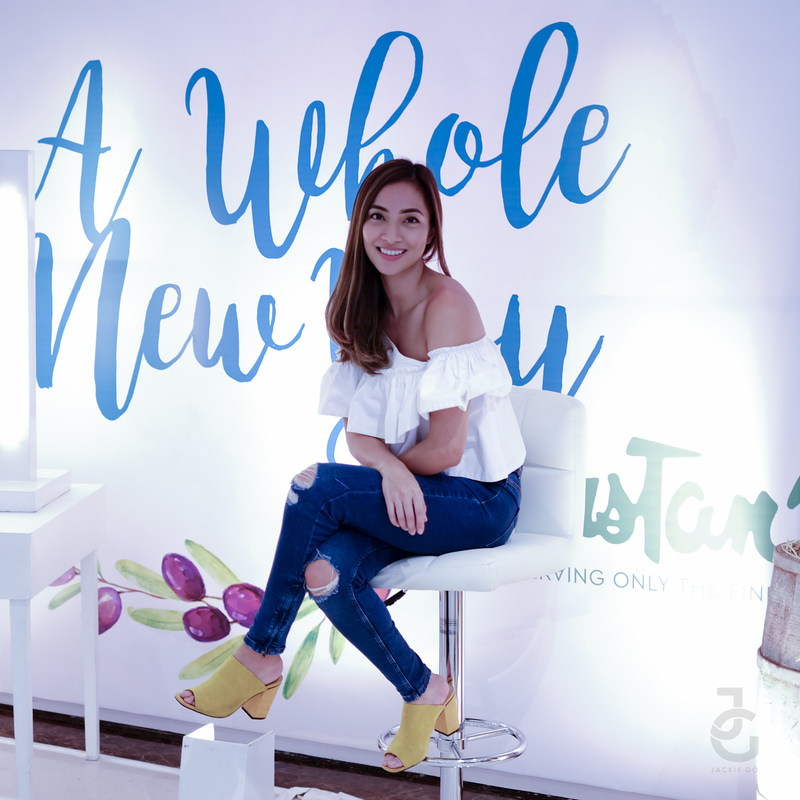 Helping everyone jumpstart their journey to wellness, Rustan’s launches its “A Whole New You” campaign this January. 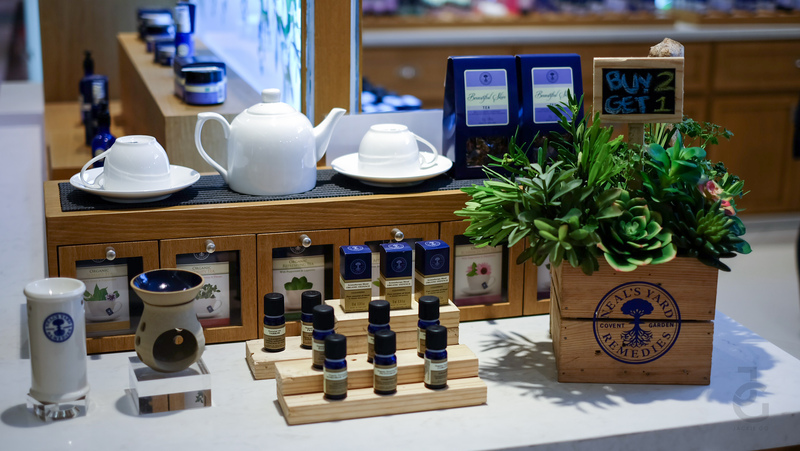 Across all Rustan’s stores and The Beatuy Soruce branches, find unique and exciting opportunities to nourish the body and nurture the soul. 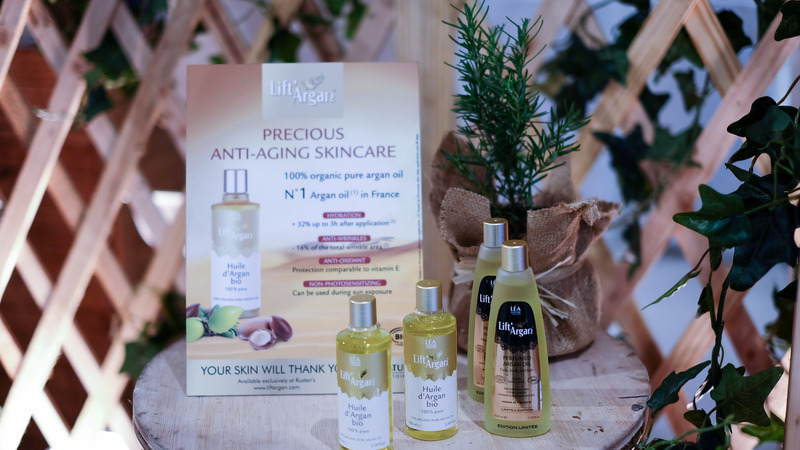 Last weekend, I dropped by Rustan’s Makati to check out #RustansWellness fair. 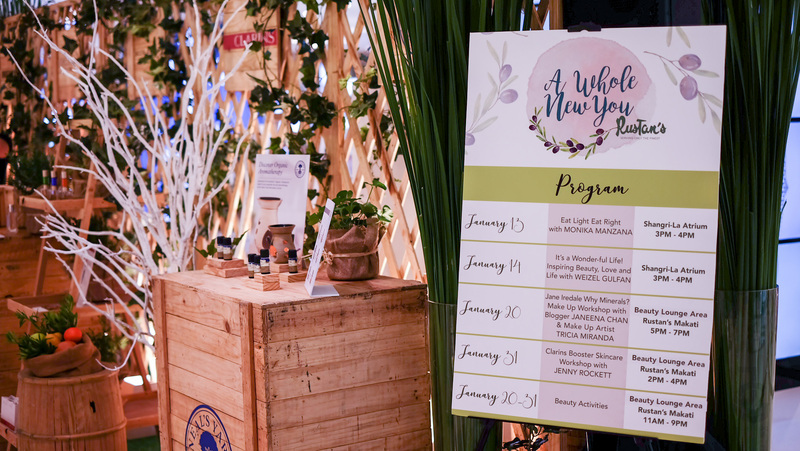 There are different workshops all throughout the month of January happening at Rustan’s Shangri-La and Rustan’s Makati. 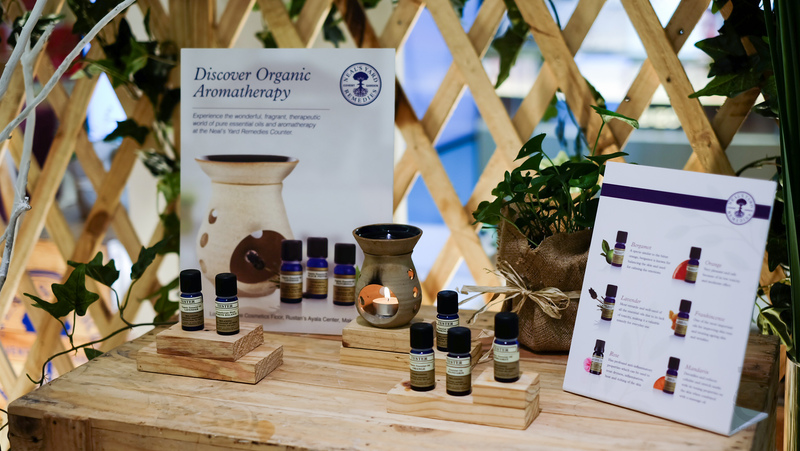 Neal’s Yard Remedies creates the ambience of healing with its soft, soothing scents care of the organic essential oils, which are infused with powerful aromatic benefits. 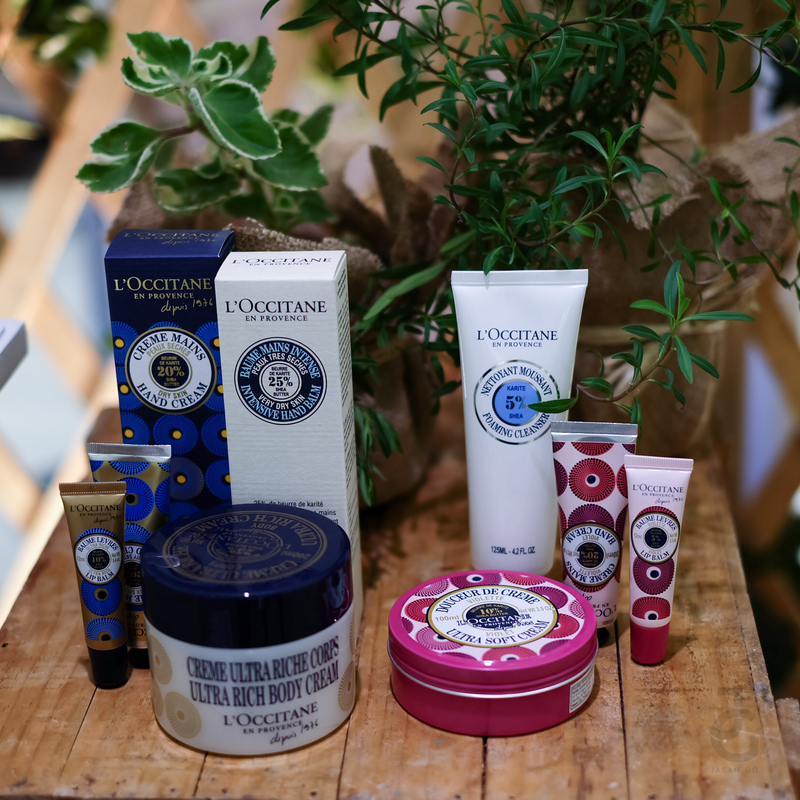 by trying out their bestselling hand creams. 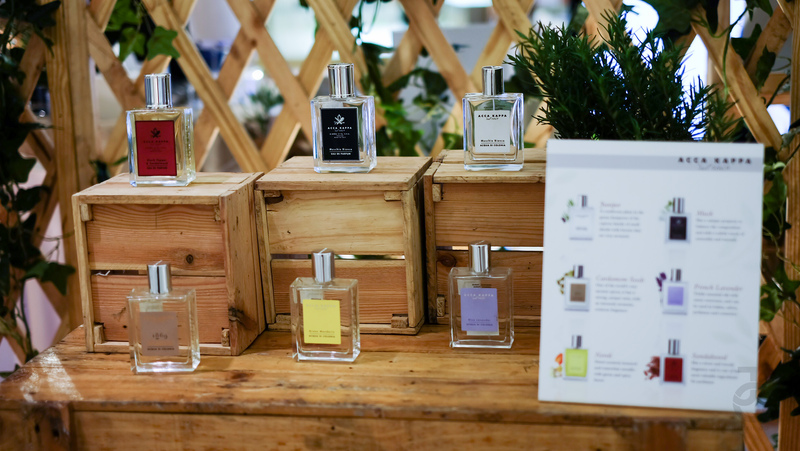 Acca Kappa, on the other hand, captures the power of scents and matches you with the perfect fragrance care of the Guess The Scent promo activity. On January 31, join Clarins as they share the secrets to ageless beauty at Rustan’s Makati from 2 to 4 pm. 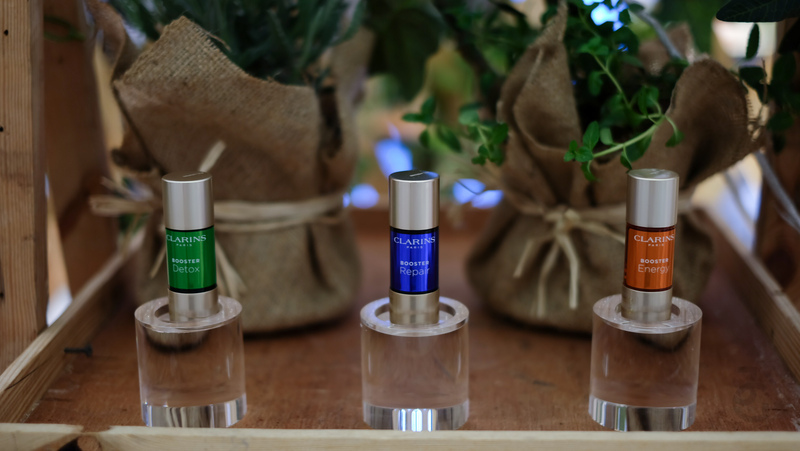 Model and beauty editor, Jenny Rockett will explain the steps in giving the skin a boost with the new Clarins Booster Skincare–3 different powerful beauty solutions to bring the skin back on track when it needs help the most. 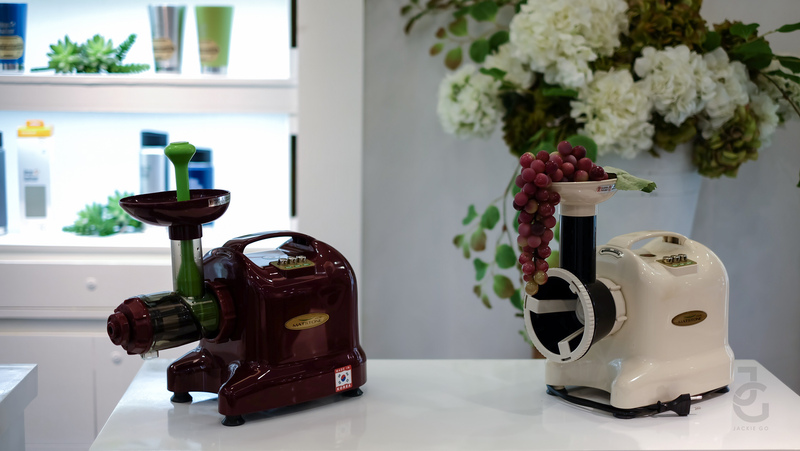 Not only that, guest will get complimentary express facial treatment vouchers and special booster trial-pack care of Clarins to jumpstart their beauty journey. 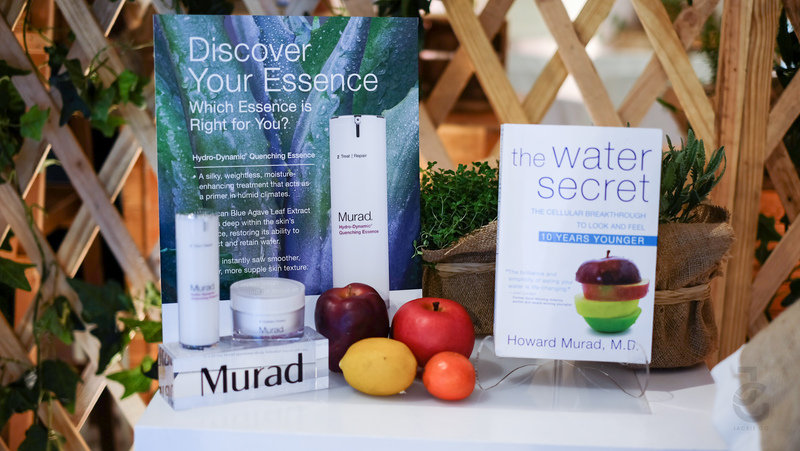 Murad invites women to learn more on how to achieve that flawless and youthful glow. 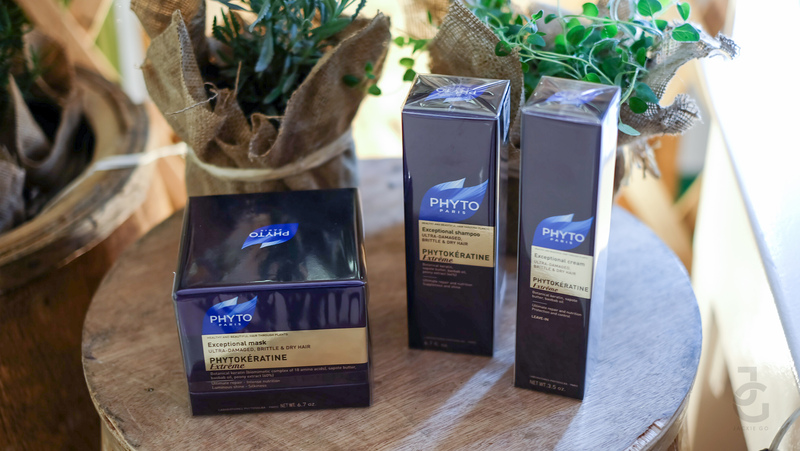 They can also help assess everyone’s individual skin condition with the high-tech youth cam and consultation with the Murad skin experts. 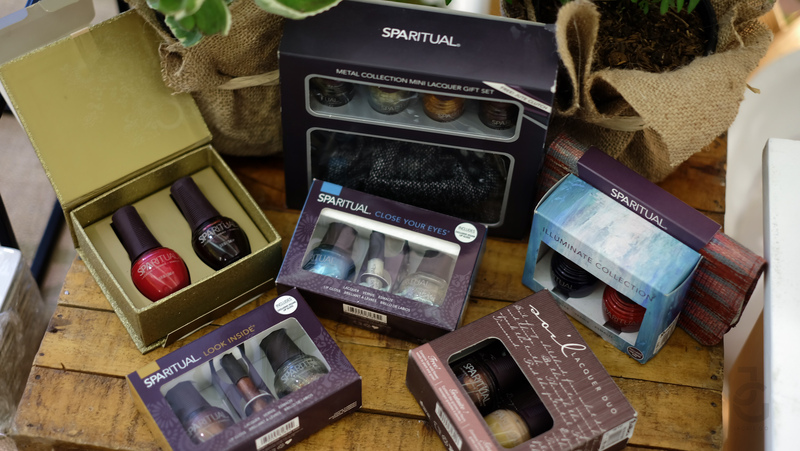 Aside from beauty brands, there are also lifestyle brands that showcased some of their products. 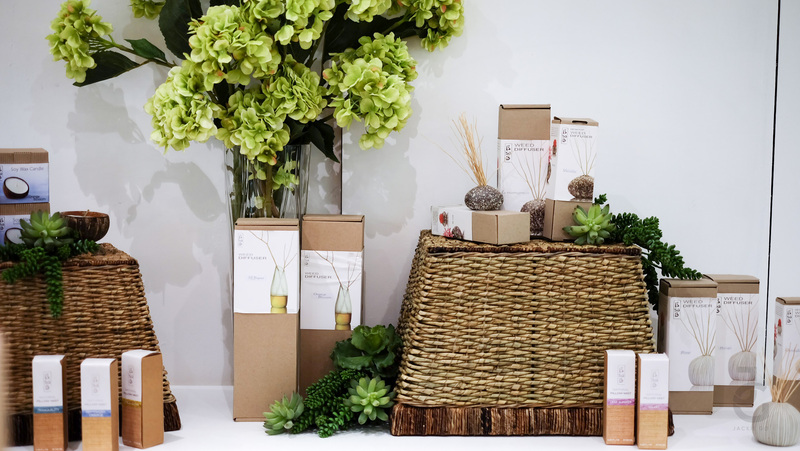 Weed Diffuers and Soy Candles for the home or office space. 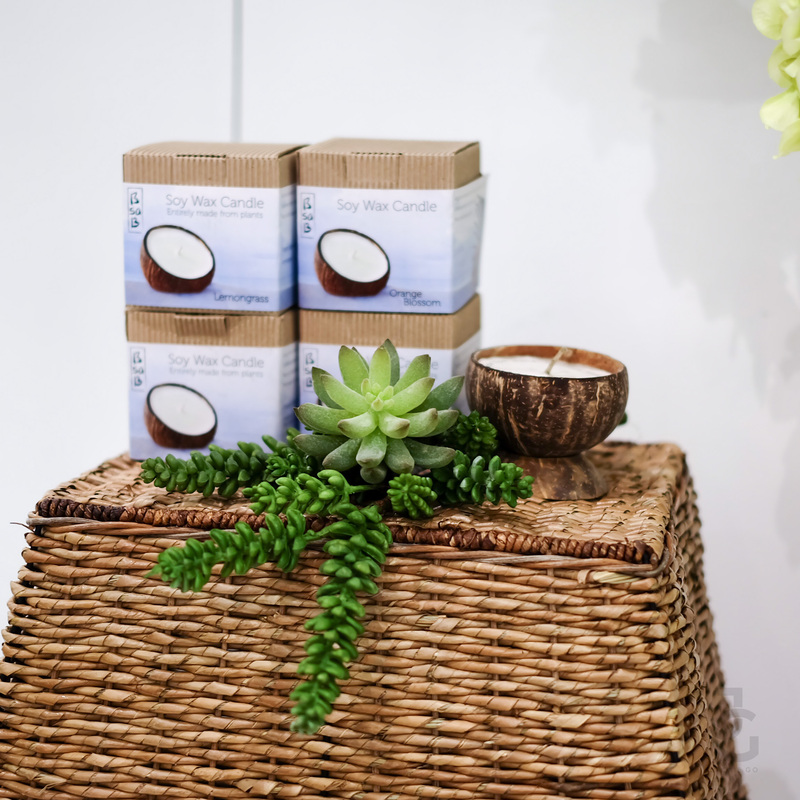 Cute soy candle on a coconut shell. 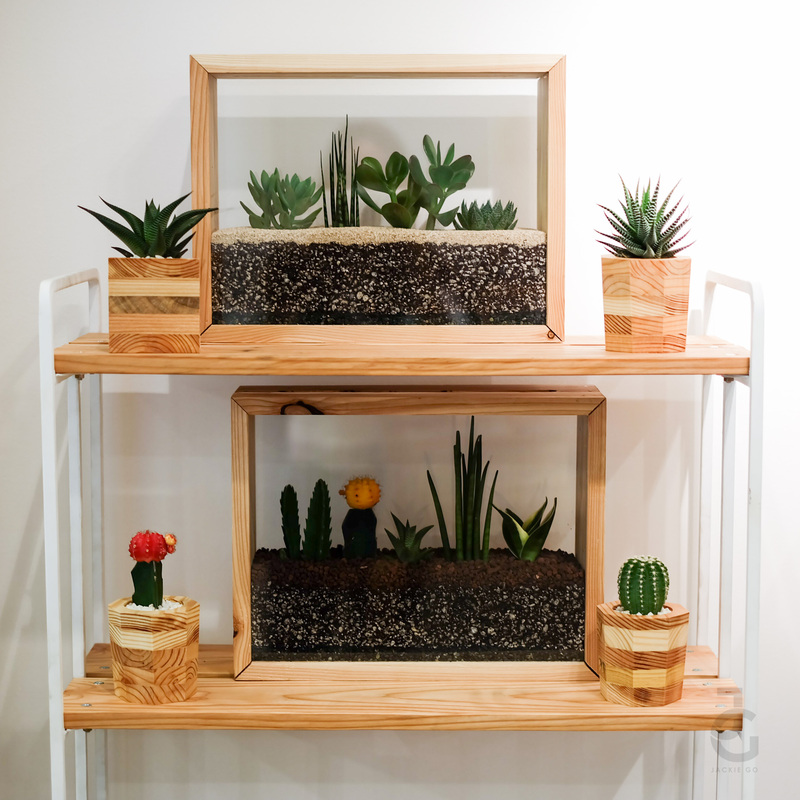 I was seriously tempted to get these plants–don’t they reminded you of ant farms?–but I was scared that I’d kill them all for I do not have a green thumb, even succulents and cacti die on me! Hahahuhu. 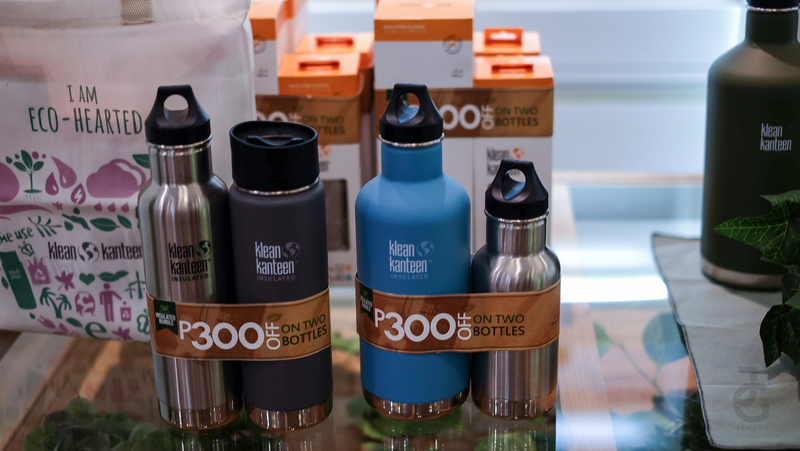 Clean Kanteen bundles are at Php 300 off! I want this huge one! OMG I know a few people who swear by this! 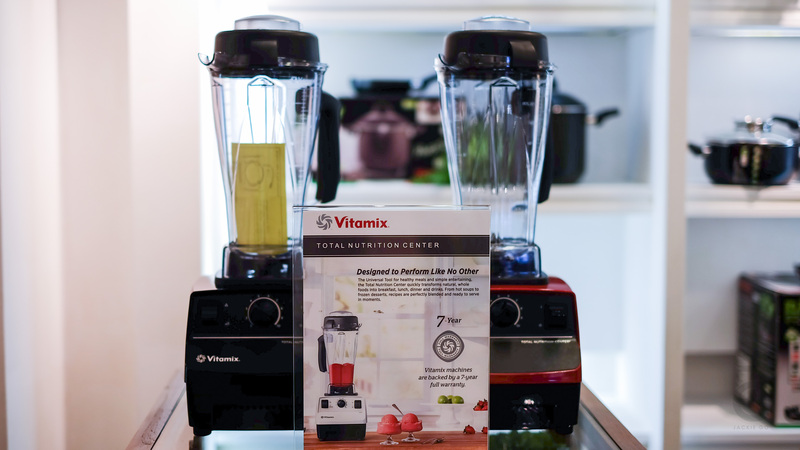 They love how powerful this blender is, plus it comes with a 7 year warranty! 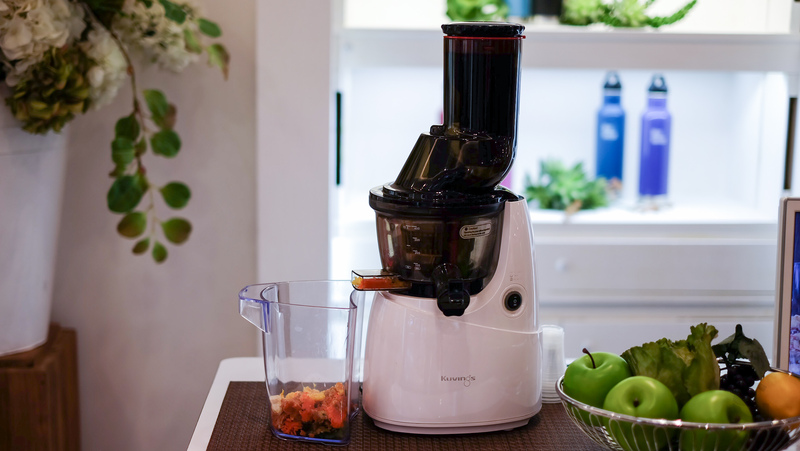 I want this but I don’t think I really need this since I get by with my personal blender. 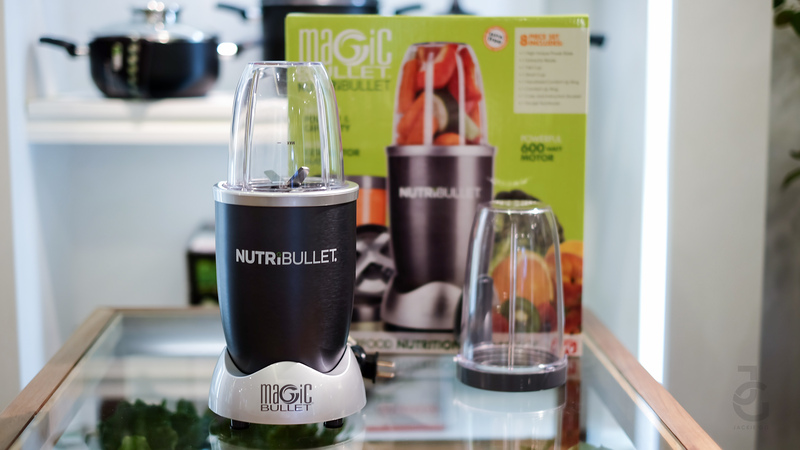 But this NutriBullet blender is on my wish list! I want this. 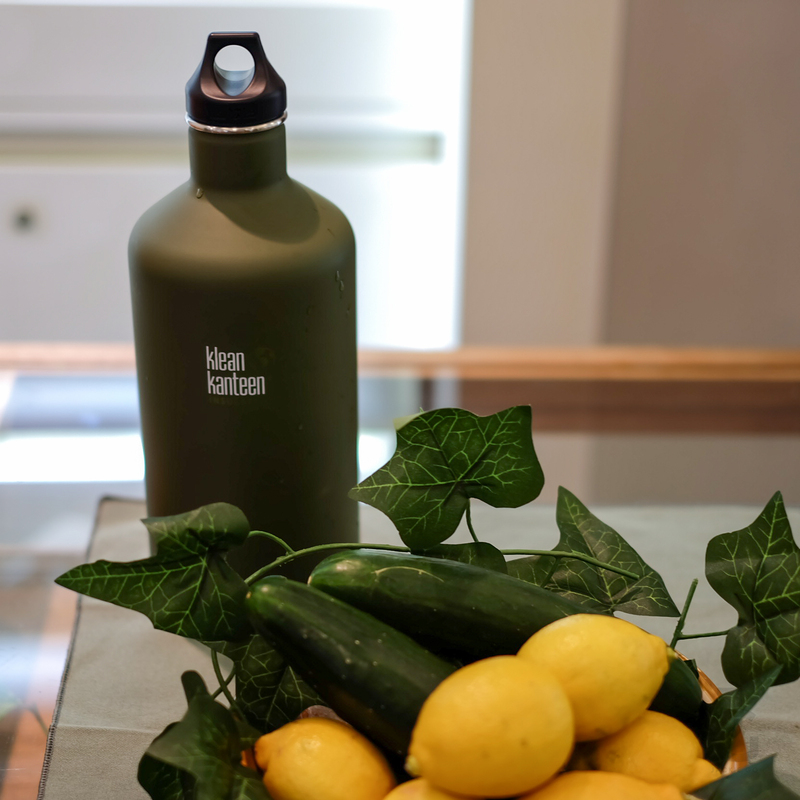 No, I NEED THIS! 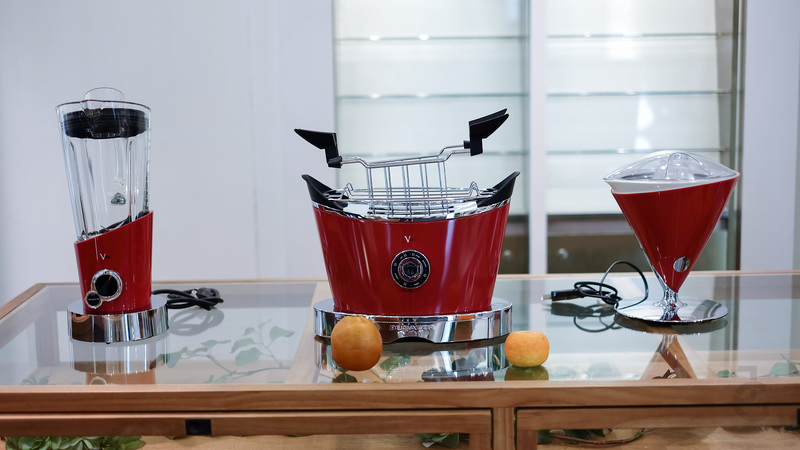 Bugatti kitchen appliances speak of exceptions style and flair. I love how vintage looking these pieces are! 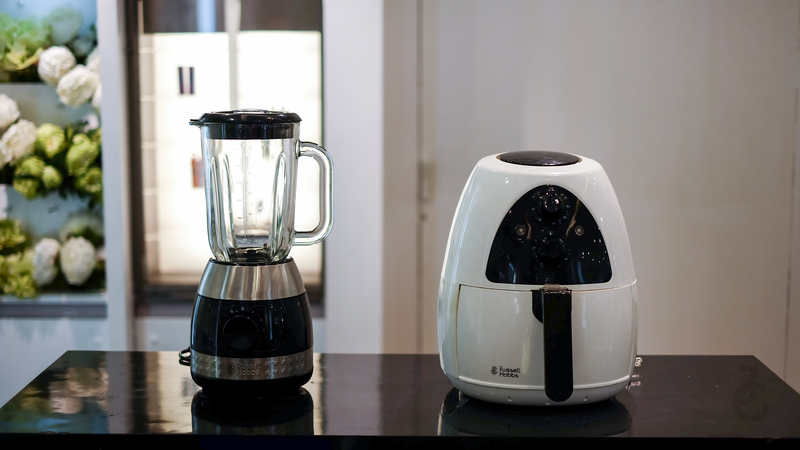 Philips appliances. 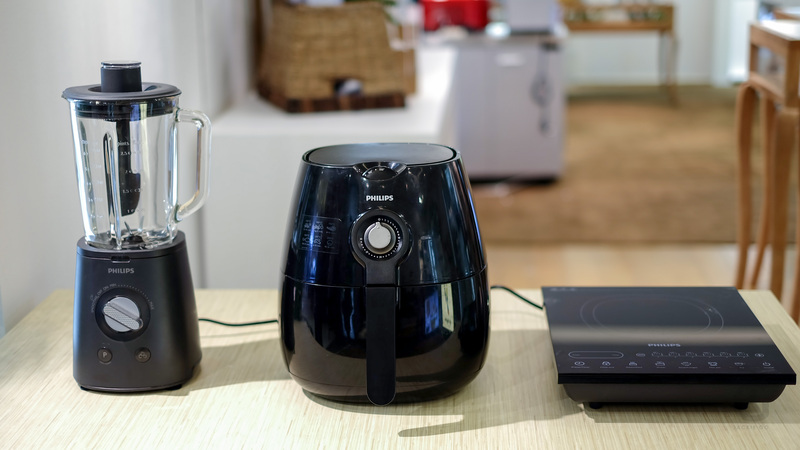 The Air Fryer by the way is less Php 1,000. 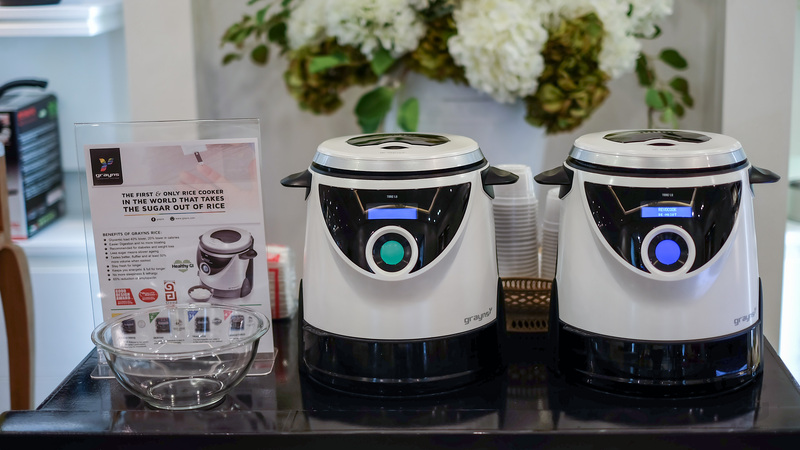 These Storm Trooper looking rice cookers are not only cute but can also remove sugar on rice. 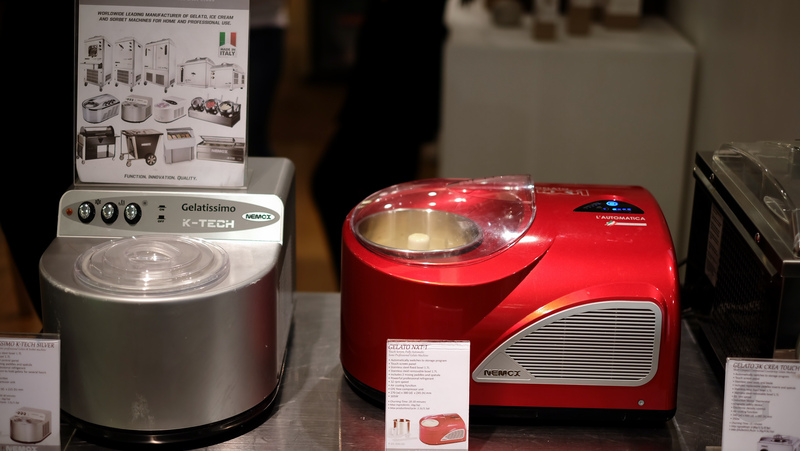 This is the perfect kitchen machine for those who love rice! 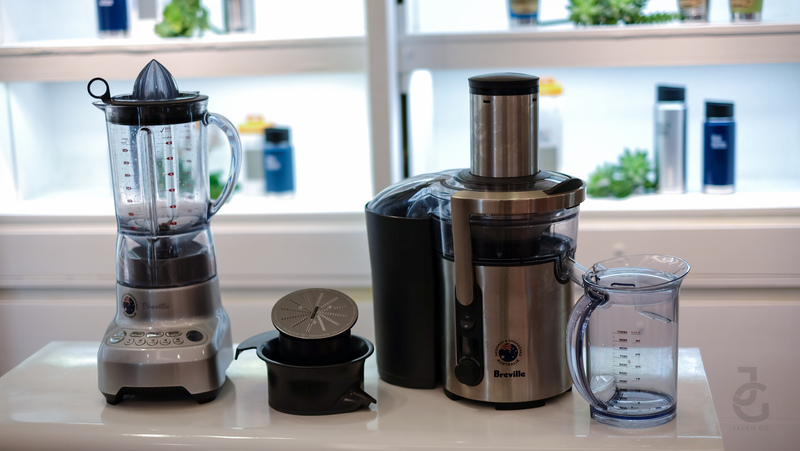 Retails for Php 27,000, this nifty kitchen tool is a must for all health-conscious people. I really, really, really want one!